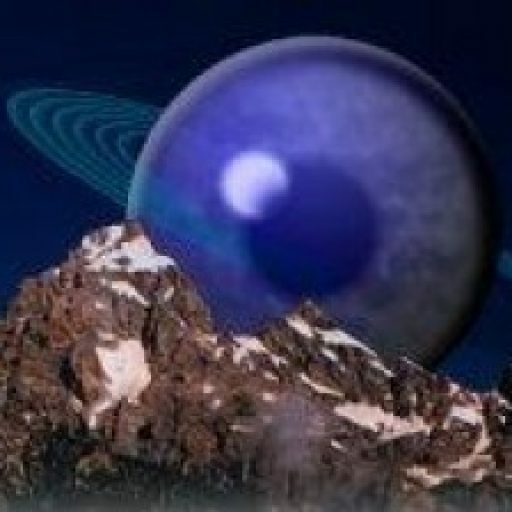 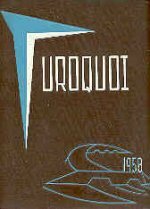 The Microchip was Invented, Great Chinese Famine, First Trans Atlantic passenger jetliner service begins, Munich air disaster, US Military predicts satellites orbiting the earth to make detailed maps from space. 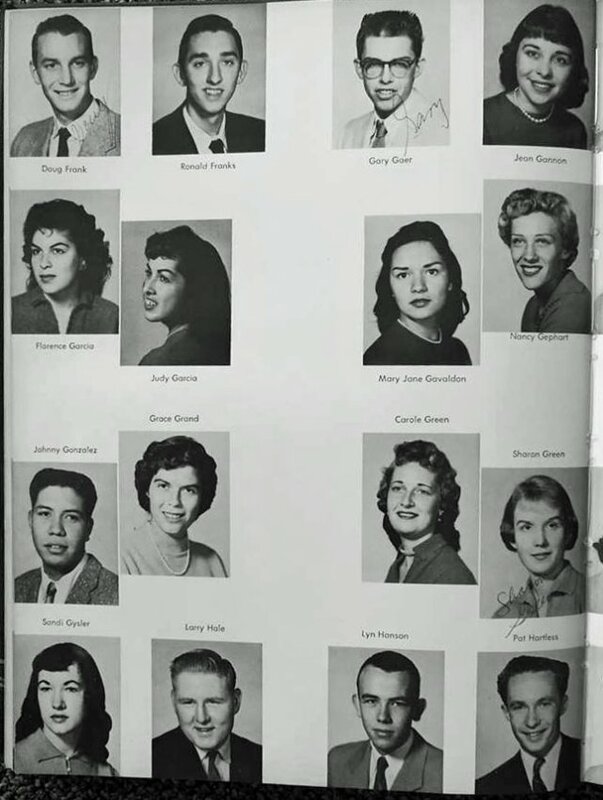 I was a member of the first Senior Class, but had to graduate with the Seniors of Citrus Union High School (Now Citrus College). 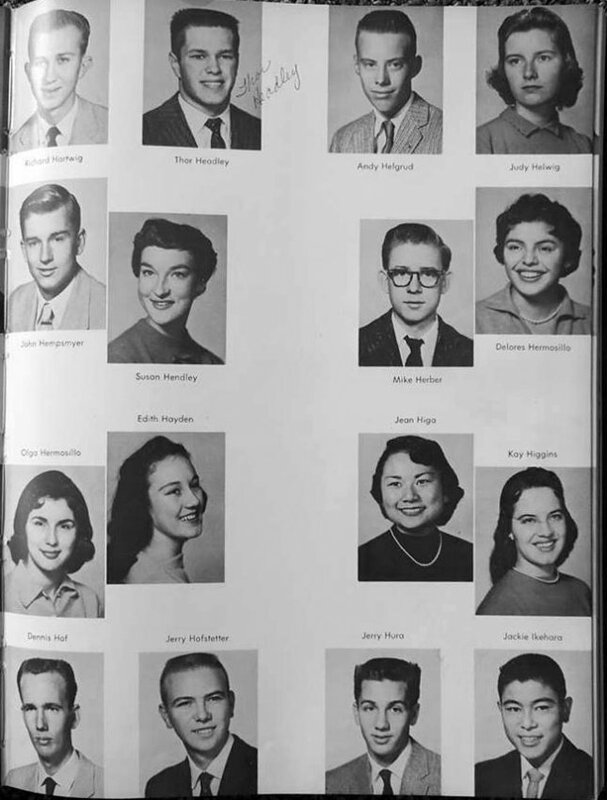 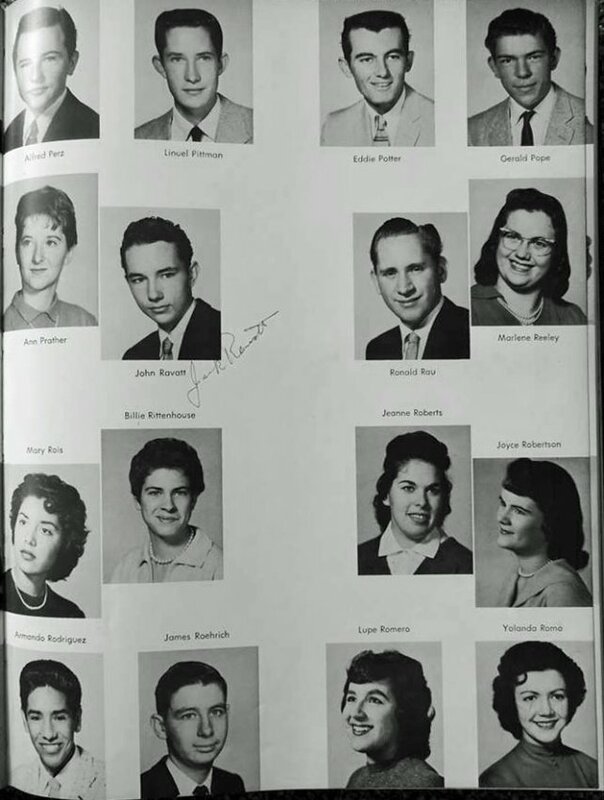 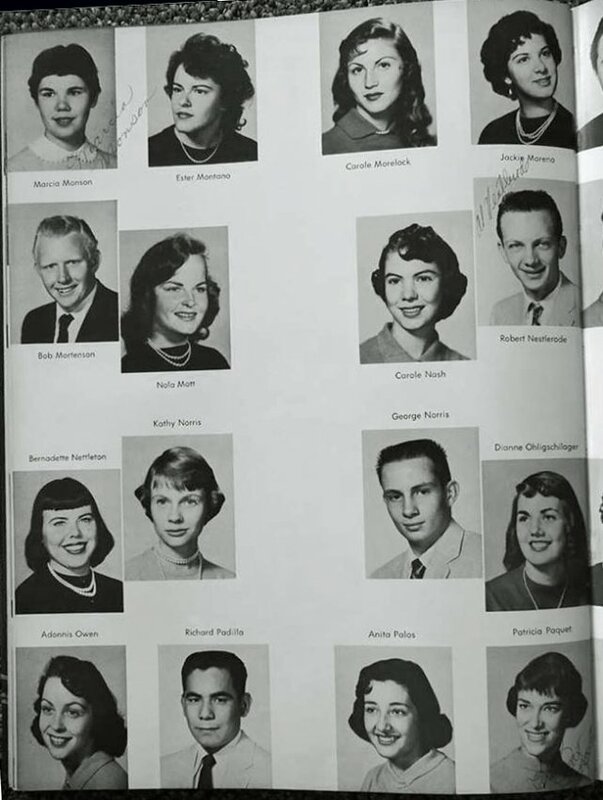 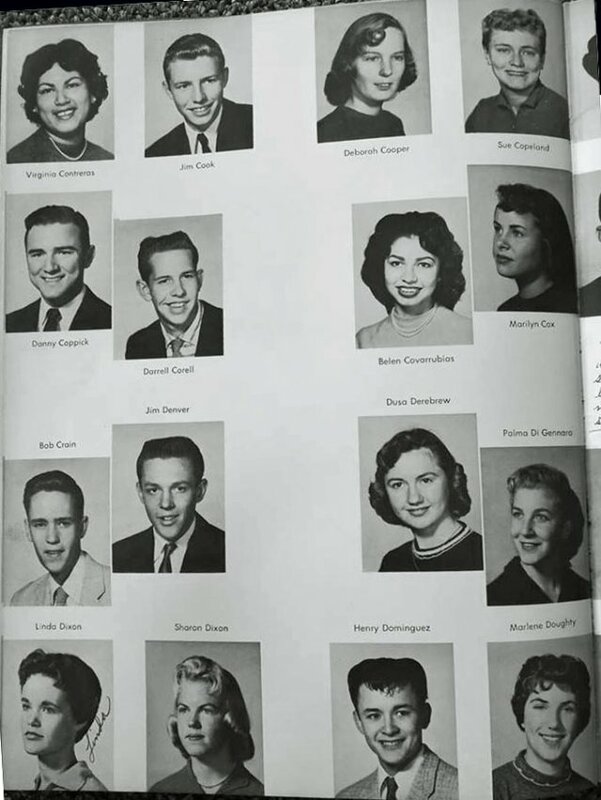 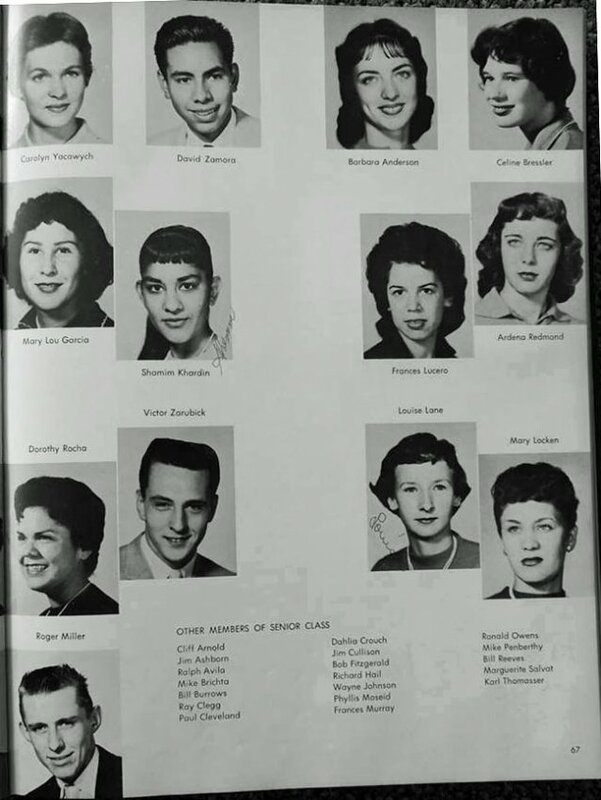 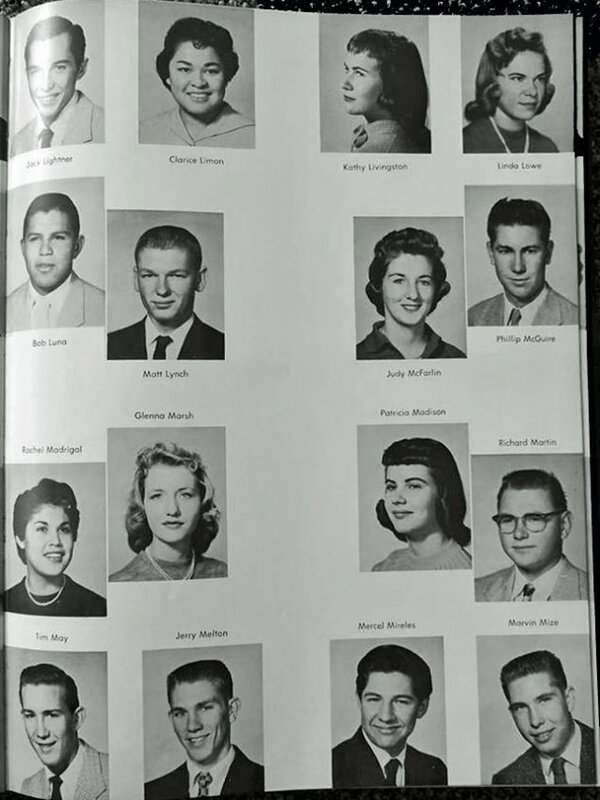 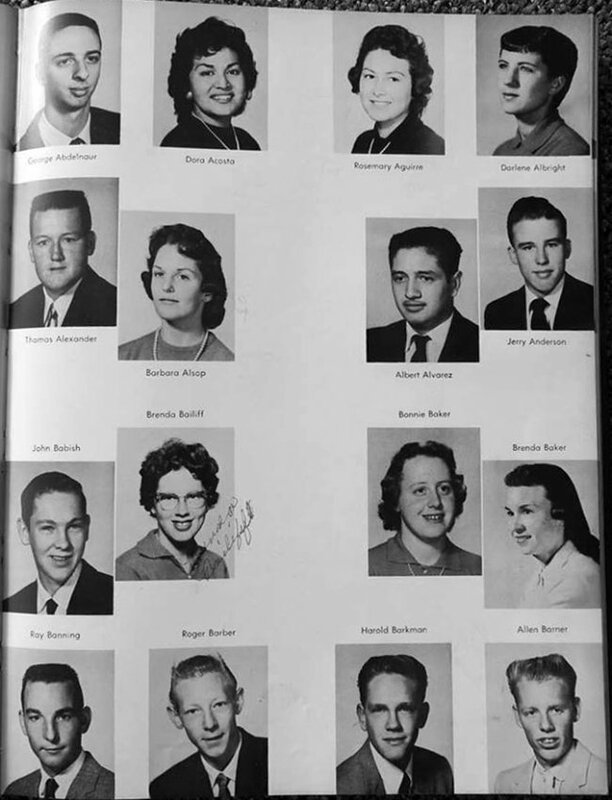 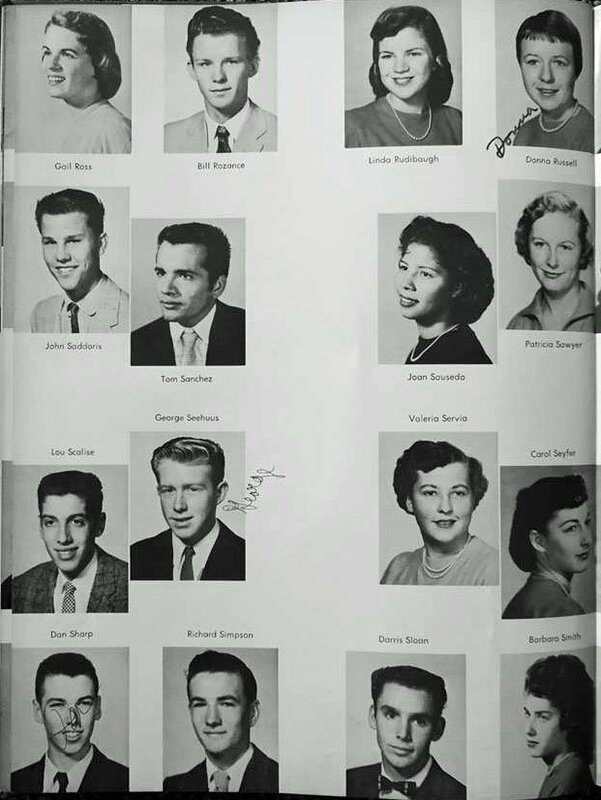 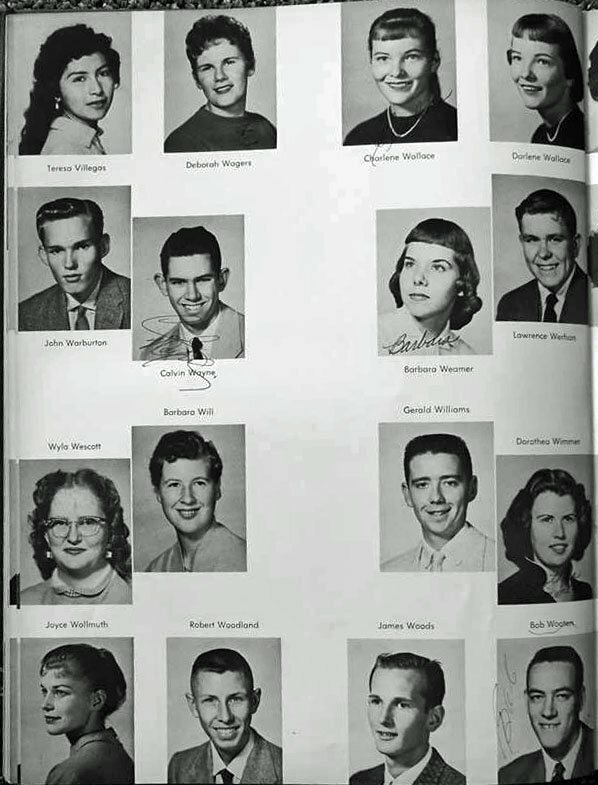 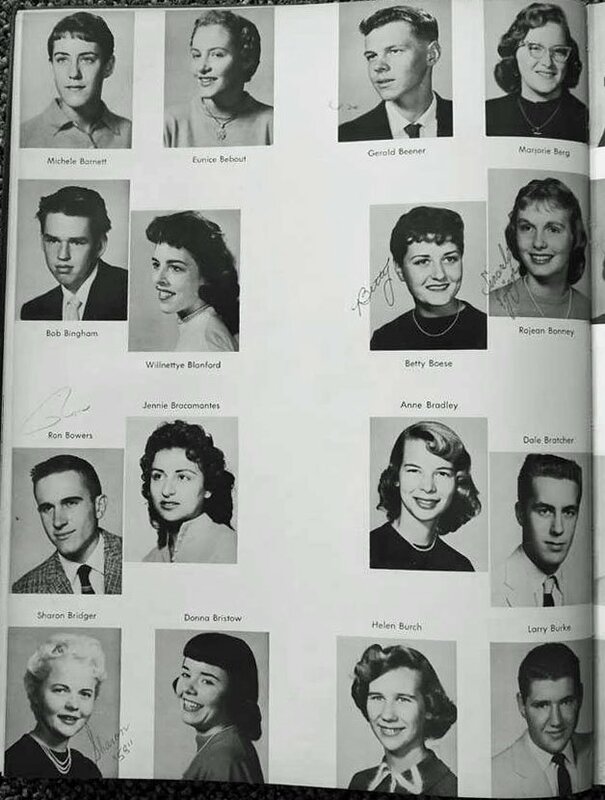 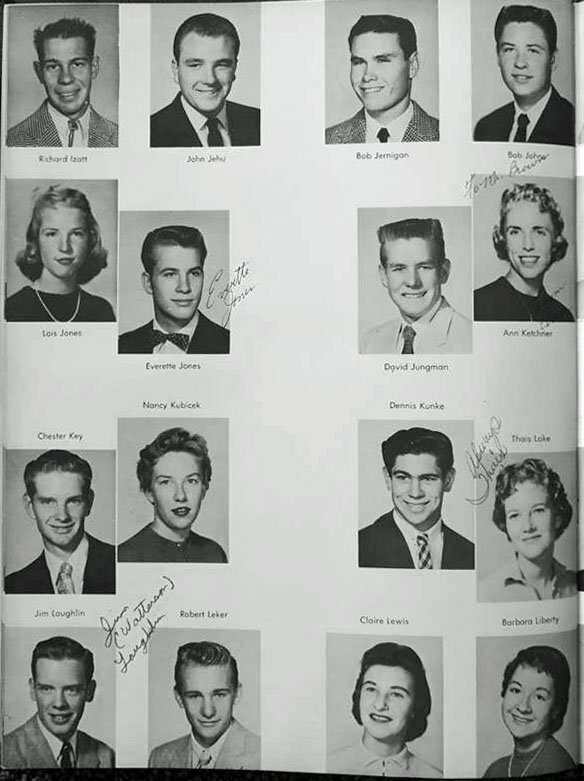 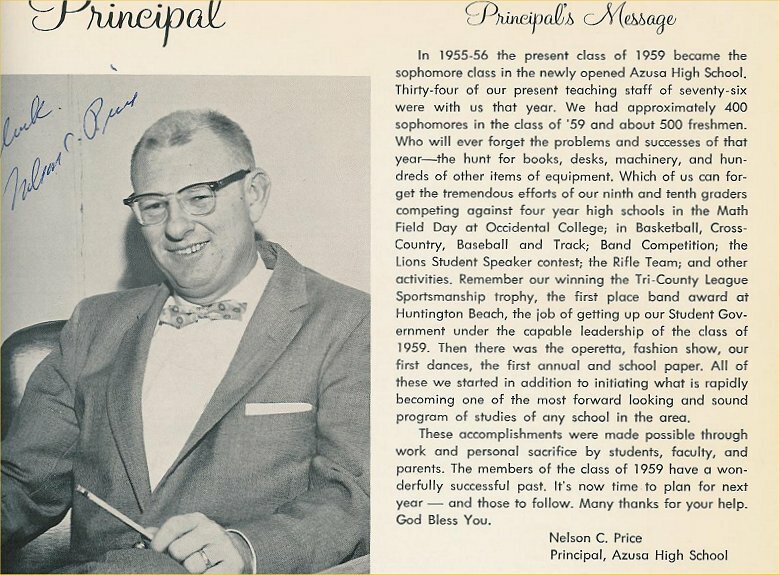 The reason for this is the lower classmates had already been going to school there for a couple of years and they wanted to be the first graduates form Azusa High. 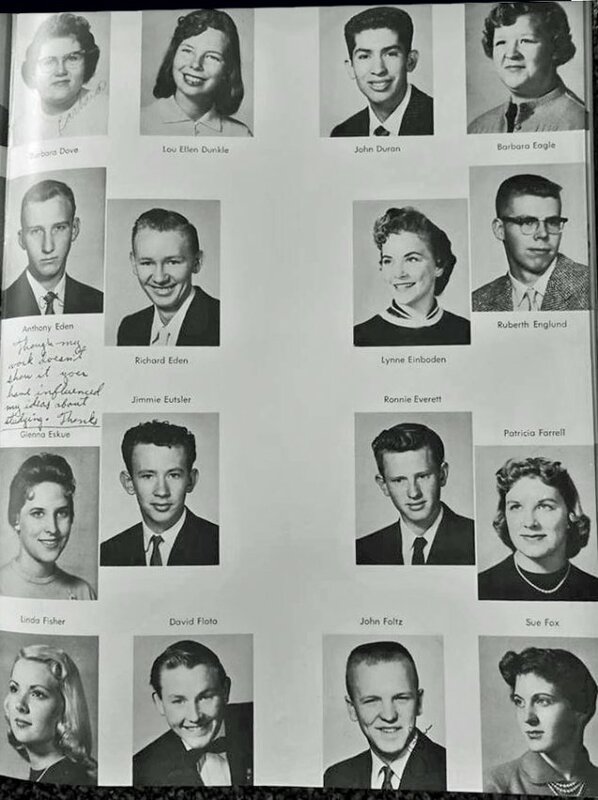 Loved being a grad of Azusa. 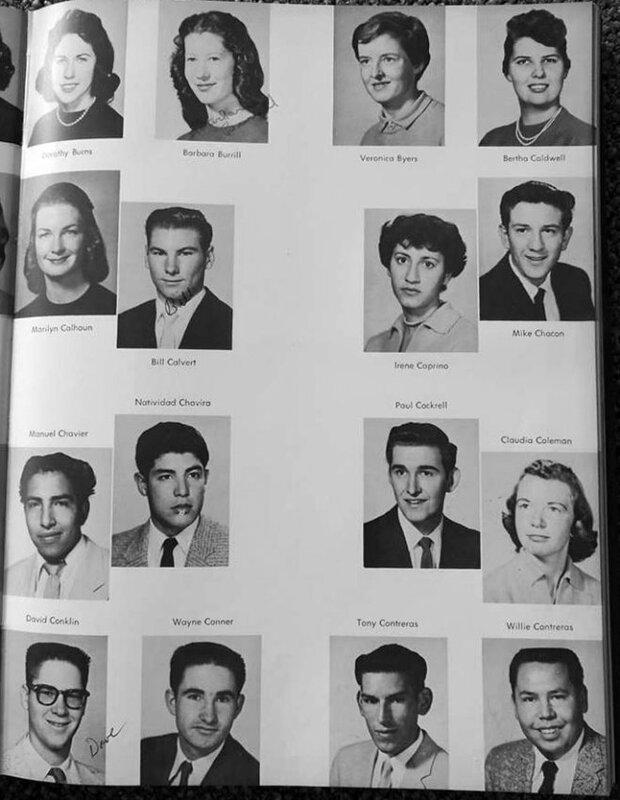 Would like to find out if any reunion for my class has ever been held or are planned. 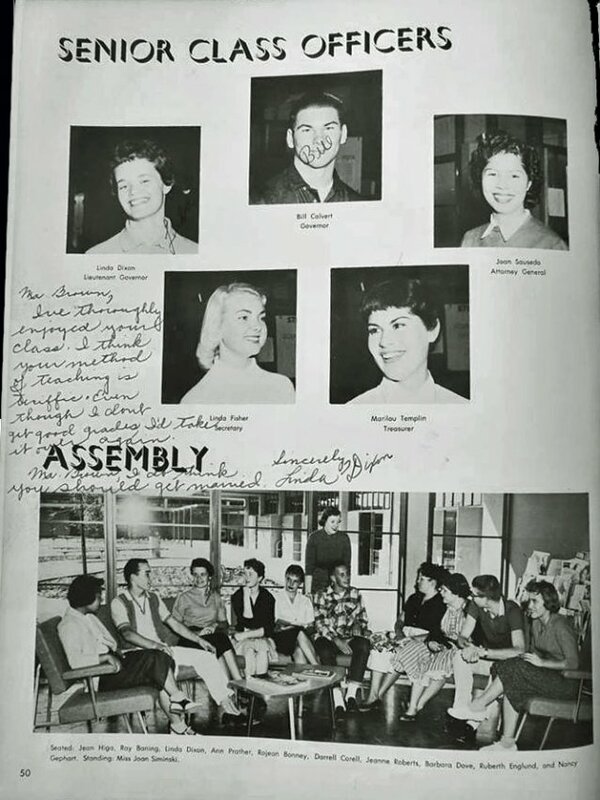 We remember fondly our AHS days. 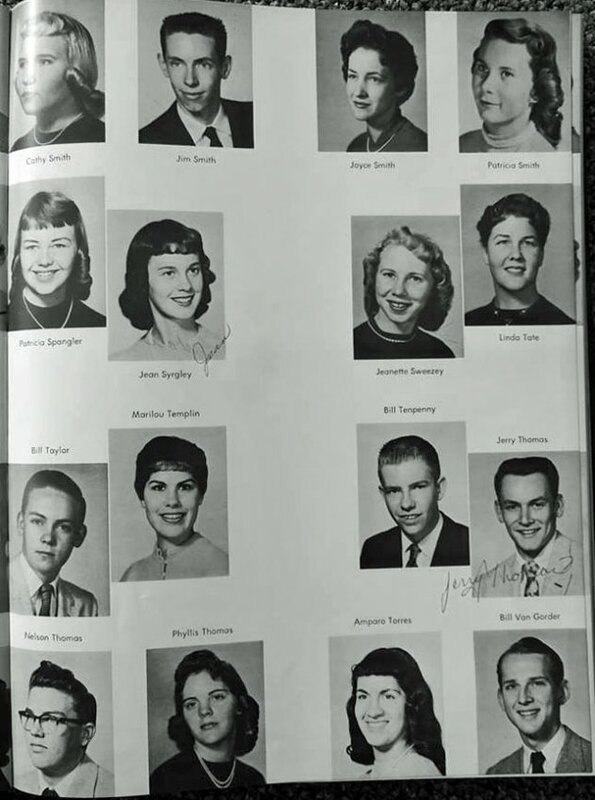 Of course we were first Citrus students and then the first senior class to attend AHS.